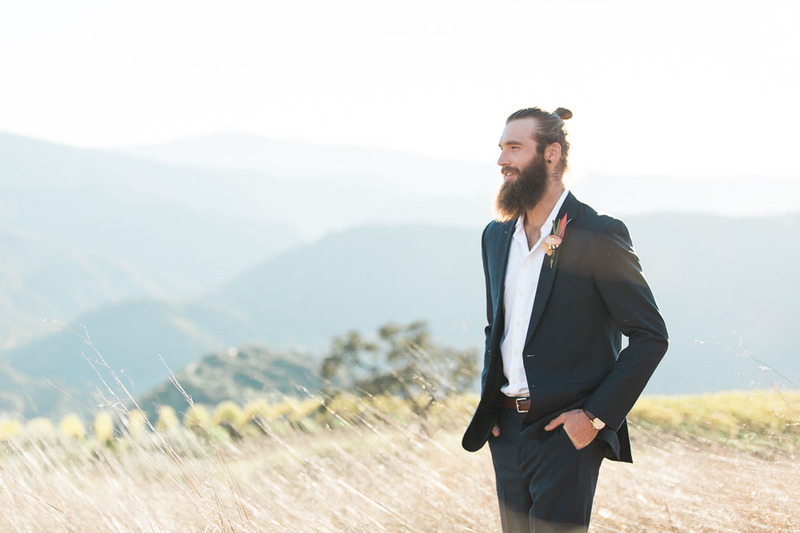 I'm so excited to share the images from Reach The Workshop, a two-day wedding planning and photographer workshop I had the pleasure of co-hosting with Carlie Statsky. 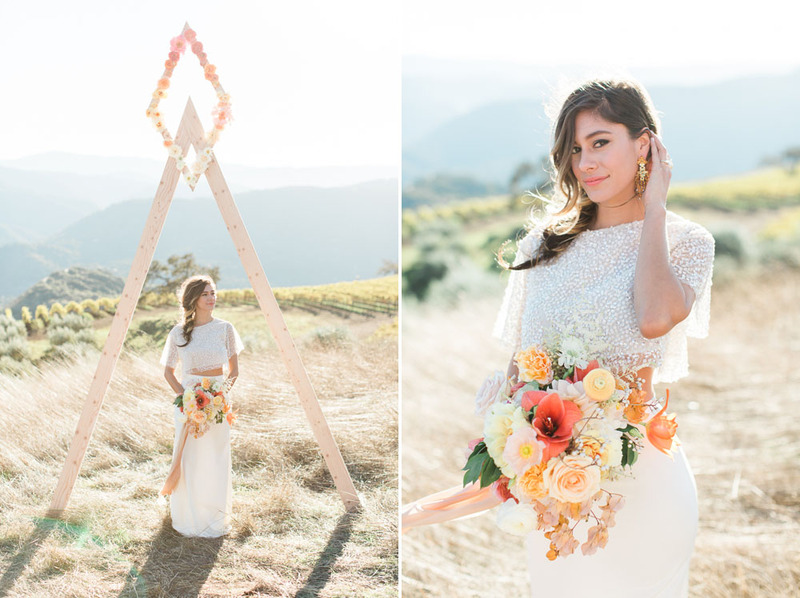 For the second day of this experience, we carted all the attendees up to the top of the Carmel Valley mountains, for this photoshoot filled with lots of boho goodness! We are working on preparing the next workshop. If you want to be updated with the details of the next event, sign up here!